Karen Briggs and Jason Miles are back for to Celebrate the Music of Weather Report. Producer and keyboardist Jason Miles is a master at celebrating great music by assembling great musicians to perform it. 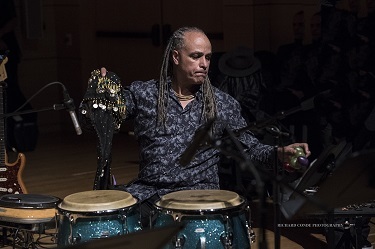 In a Berks Jazz Fest premiere in 2017, Miles presented the first live performance of his memorable 2000 album Celebrating the Music of Weather Report. 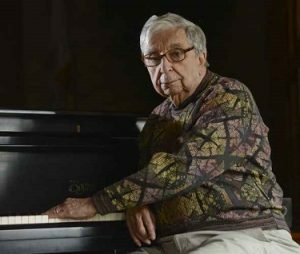 He is reprising it at this festival with a slightly different cast of artists in celebrating Weather Report, one of the pre-eminent early jazz fusion bands led by Joe Zawinul, Wayne Shorter and Miroslav Vitous. 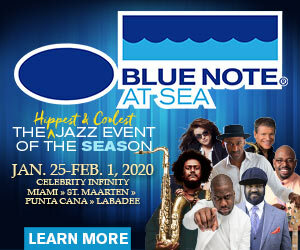 This concert is devoted to the music of Weather Report as only Miles, a true musical visionary who has helped shape the landscape of contemporary jazz, can do it. The Grammy winner consistently brings the highest level of artistry to his multi-faceted recordings as a producer and artist and also his live performances. Legendary trumpeter and composer Randy Brecker’s music is almost mythic. He has helped shape the sound of jazz, R&B and rock for more than four decades. 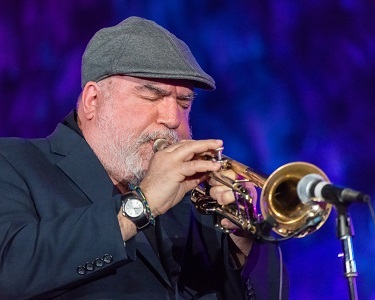 Brecker was with the iconic Blood, Sweat & Tears in 1967 and later teamed up with his brother, the late Michael Brecker, in the popular funk-oriented Brecker Brothers and in the 1990s he toured with the reunited Brecker Brothers. 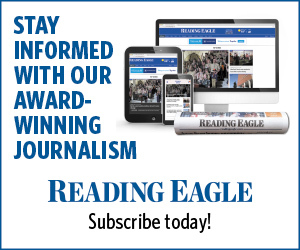 As a solo artist, Brecker has released numerous outstanding albums. 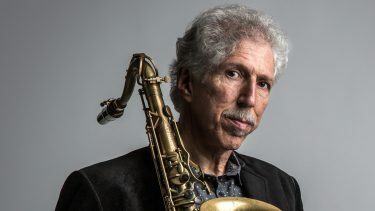 Saxophonist Bob Mintzer is a member of the Grammy-winning Yellowjackets, leads the Grammy-winning Bob Mintzer Big Band, travels with his own quartet and plays with numerous bands globally. His long career as a leader, composer and arranger is the definition of excellence. Listening to Mintzer’s tenor sax, you would think that the bebop era of Charlie Parker and Dizzy Gillespie is still at its zenith. 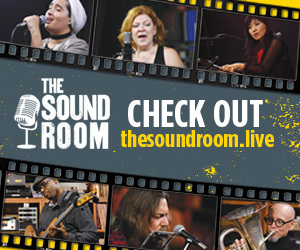 Mintzer’s music always gravitates close to the source. 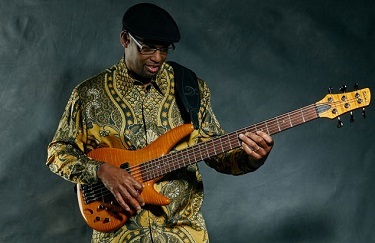 Gerald Veasley’s musical odyssey has taken him to the top of the contemporary music world as a bassist, bandleader, composer, producer, educator and curator. His performance as a six-string bassist has been marvelous through a multi-decade career of combining jazz, funk and soul genres into a tantalizing blend of earthy sophistication. 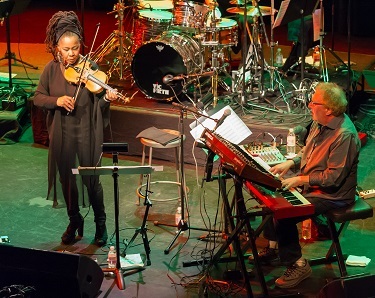 Karen Briggs’ over-four-decade span through genres as a violinist includes an eclectic range and fusion of world musical influences. All mostly linked by improvisation and embellishment, her audio/visual signature has become popular and sought after for a variety of live events and recorded projects both domestic and international. Mino Cinelu is a formidable talent as a multi-instrumentalist, composer, producer and band leader who as a teenager toured and recorded with musical giants Weather Report, Miles Davis, Herbie Hancock, Stevie Wonder and Lou Reed. 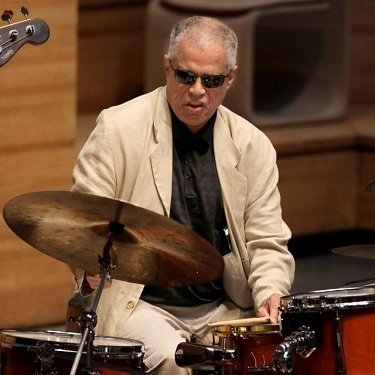 Richie Morales is a versatile drummer whose credits range from the seminal jazz-fusion of the Brecker Brothers and Mike Stern, the Latin jazz of Gato Barbieri, Ray Barretto and Grammy Award-winning Latin jazz flutist Dave Valentin, to the experimental and innovative jazz of Dave Brubeck and George Russell, and the world music of Herbie Mann.